Product prices and availability are accurate as of 2019-04-20 04:00:26 UTC and are subject to change. Any price and availability information displayed on http://www.amazon.co.uk/ at the time of purchase will apply to the purchase of this product. 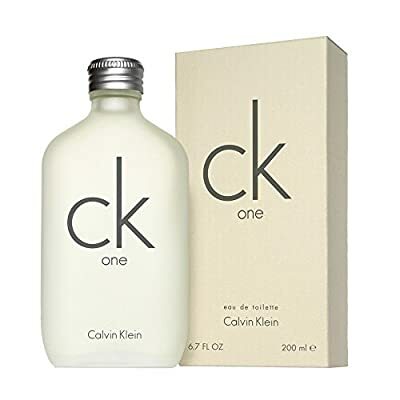 Calvin Klein CKOne 200ml eau de toilette perfume. Normally ? 45.00. 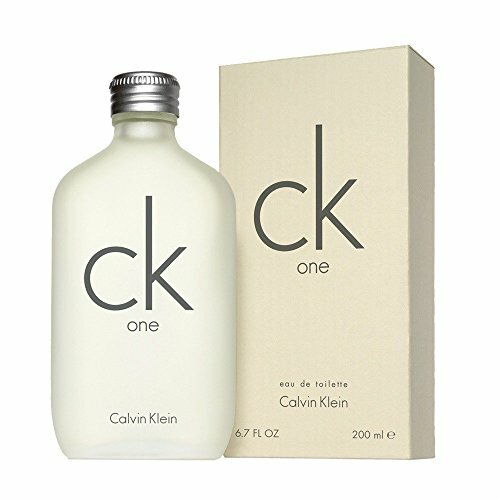 A great fragrance suitable for usage by both males and females with notes of Bergamot, Cardamom, Pineapple, Papaya, Hedione, Green Tea, Musk and Amber.